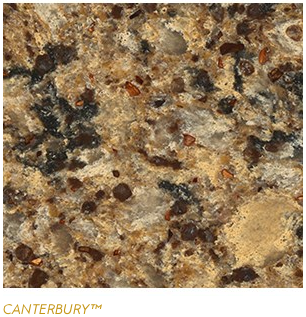 One Stop Countertop provides Cambria fabrication and installation service to help you design your kitchen with best Cambria countertops in Virginia. 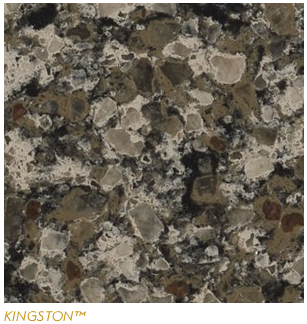 a new invention is making inroads in kitchen design in place of natural stone, and that is engineered quartz like Cambria countertops. 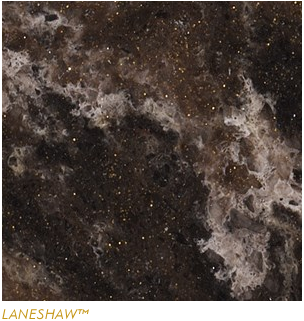 This is distinct from natural quartz slabs that are also available, but which have fewer advantages than its engineered counterpart, not the least of which is a variety of colors and patterns. 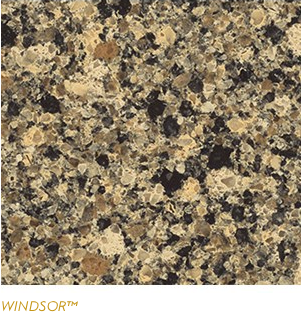 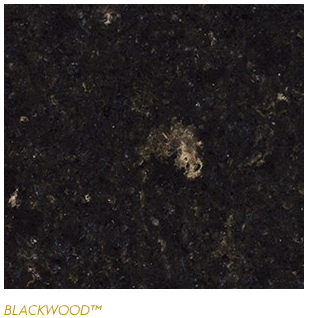 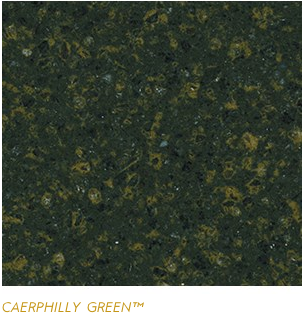 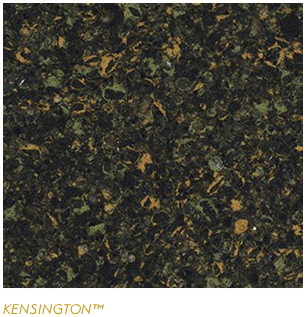 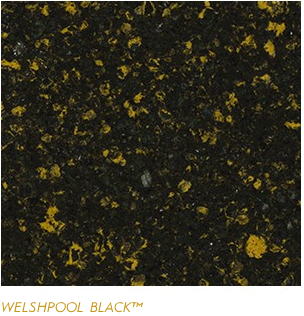 We have a large collection of Cambria Countertops in VA warehouse. 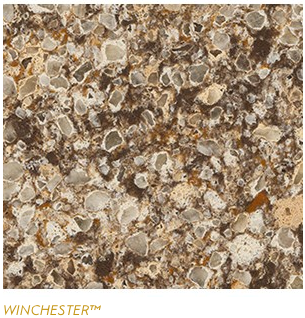 What is a Cambria countertop? 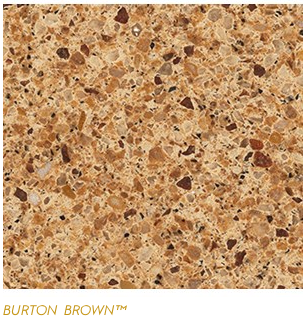 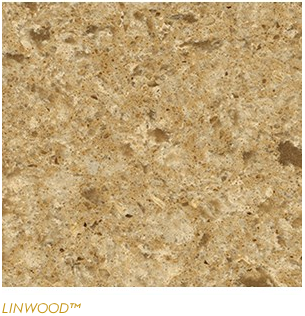 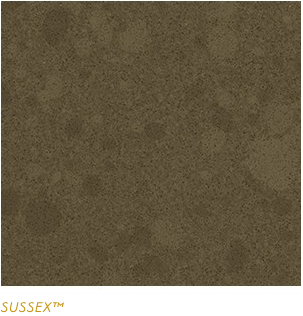 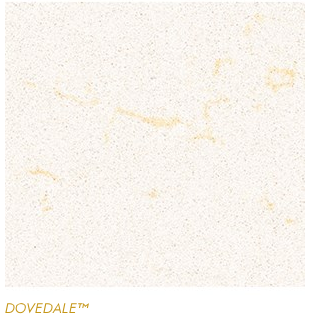 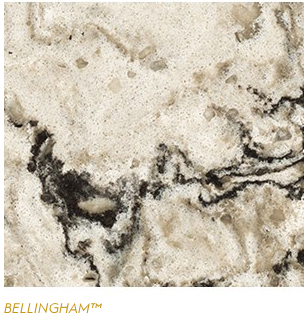 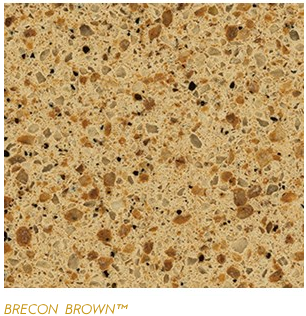 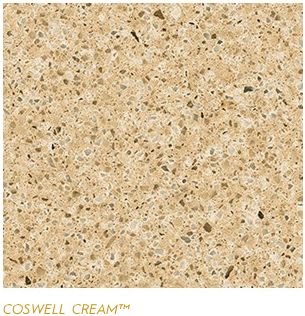 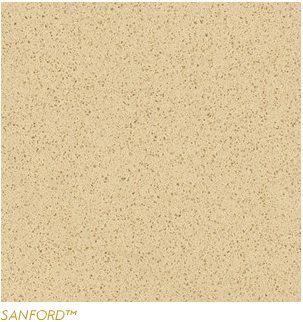 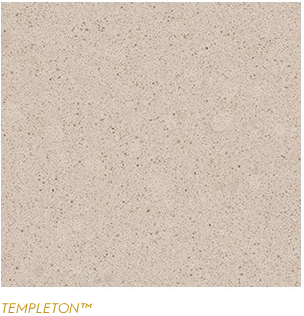 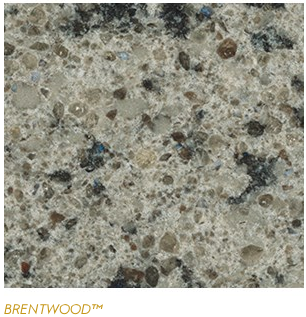 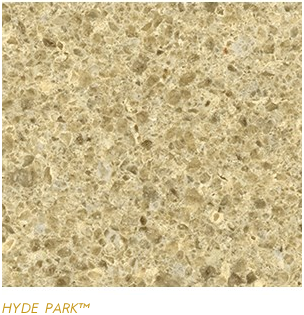 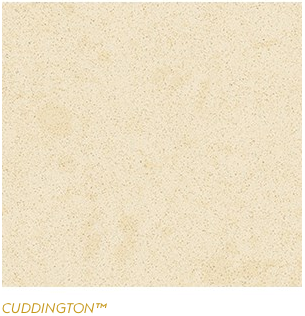 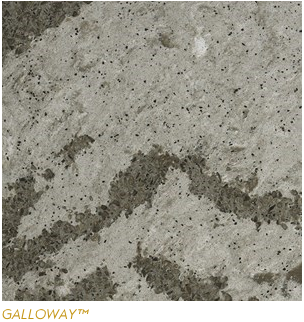 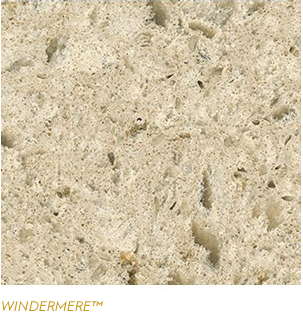 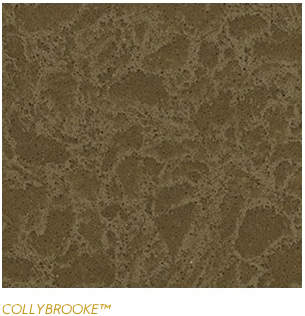 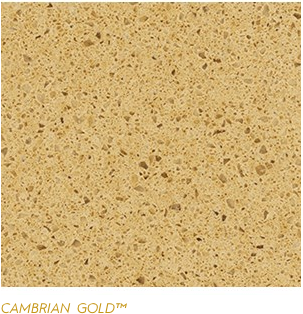 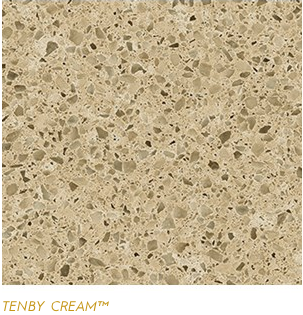 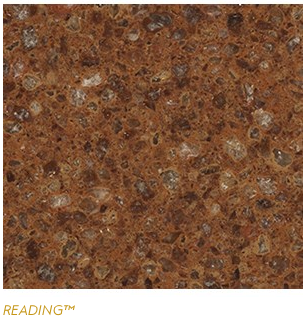 Cambria is a brand of compound board made of 93% natural quartz stone and 7% binding resins. 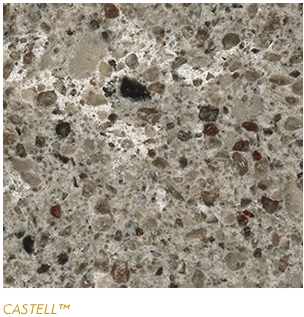 Like Silestone, it is characterized by its hardness and resilience, and requires only regular cleaning by way of maintenance. 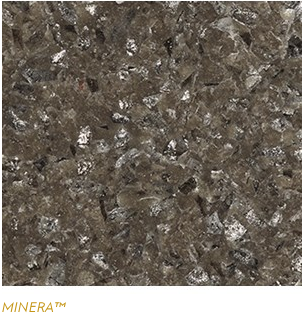 Cambria is the only engineered quartz made in the US, produced and owned by the Davis family in Eden Prairie, Minnesota. 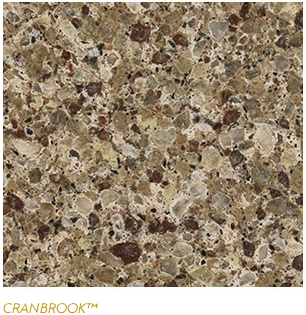 The same family also happens to produce cheese for Kraft Foods, which may perhaps explain why Cambria countertops as specifically recommended for kitchen use. 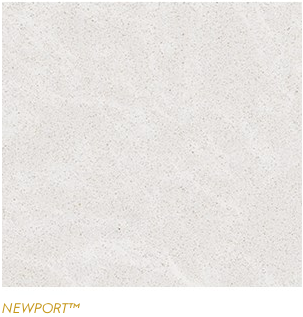 It is available through exclusive dealers. 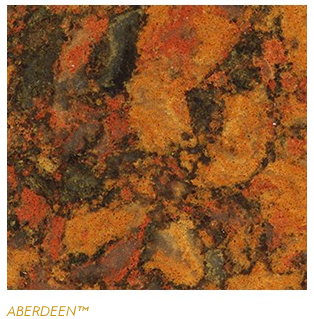 Some people may reject Cambria countertops as too rich for their blood, when cheaper alternative are available. 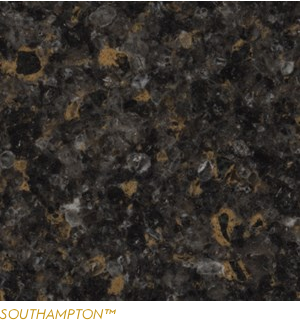 Still others may turn up their nose on anything that is not natural stone. 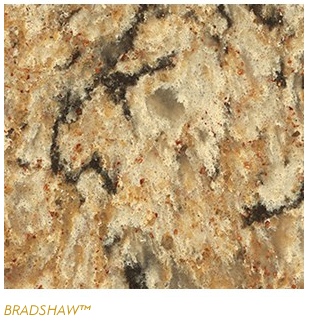 In either case, there are compelling reasons why they should considering choosing Cambria countertops. 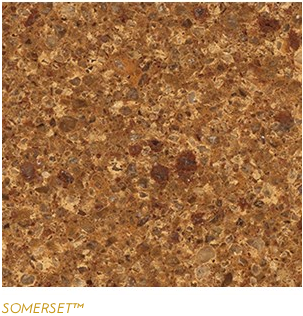 Laminates are cheap, but they are also relatively flimsy and require replacement every few years. 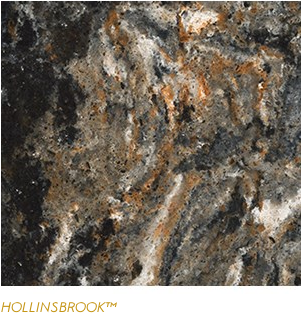 Natural stone slabs like granite and marble are expensive, but they need regular maintenance, TLC, and resealing. 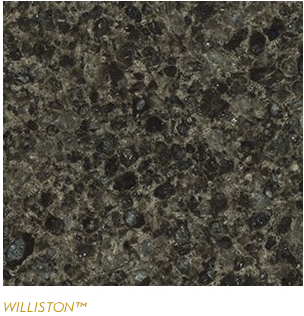 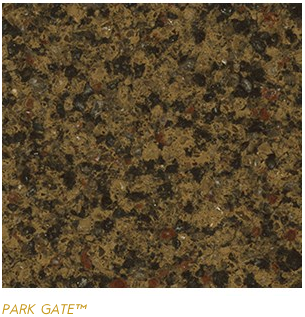 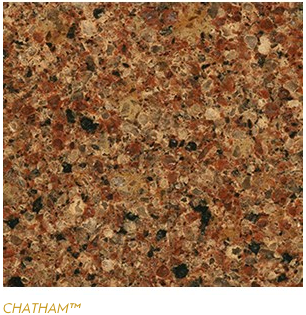 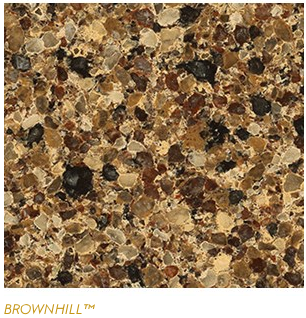 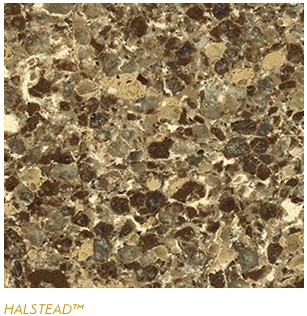 Cambria countertops never need polishing or sealing, and they are heat-, scratch- and stain-resistant. 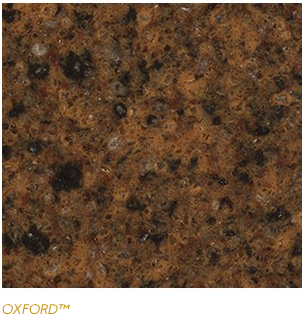 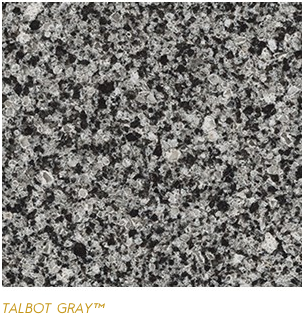 Some may argue that granite is also resistant to normal wear and tear, and it is natural stone. 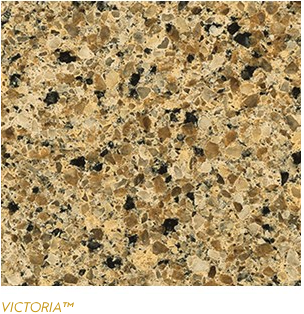 It cannot compare to Cambria in this respect. 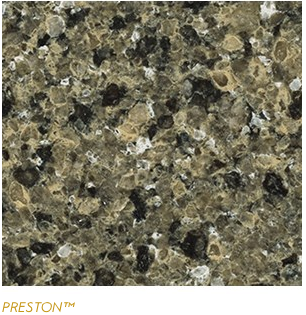 Granite does not have the same proportion of quartz in its composition (only 20% or so), and marble has no quartz at all. 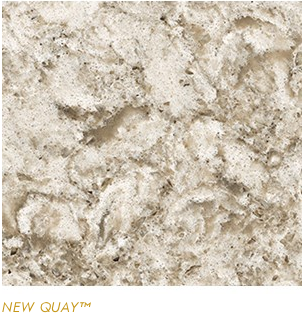 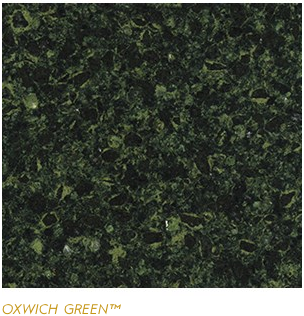 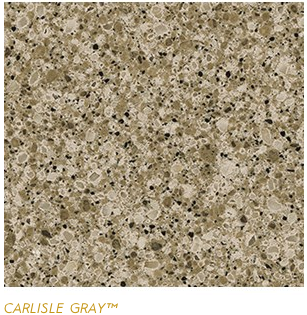 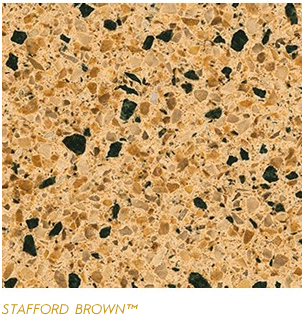 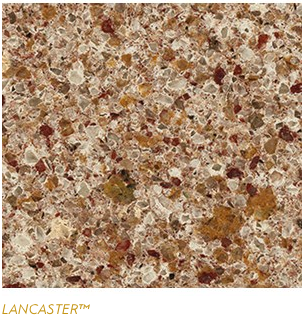 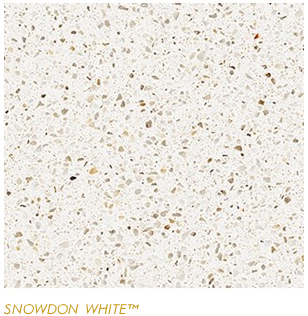 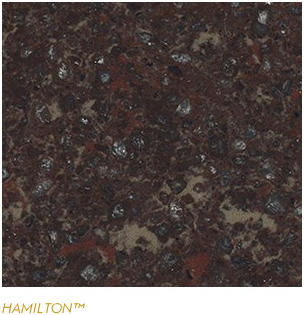 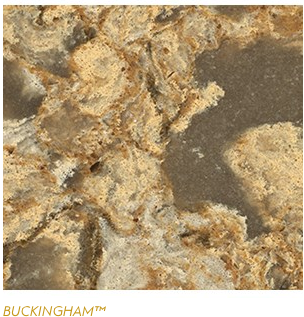 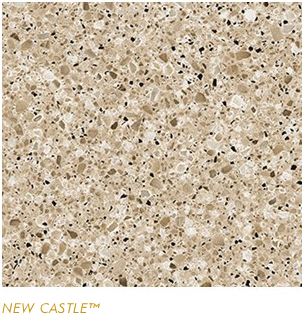 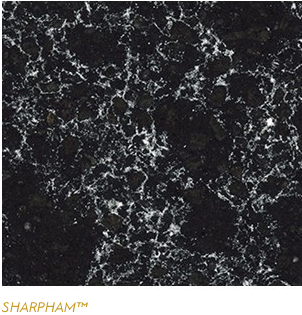 Less quartz means less durability, which is the reason why Cambria is the better, if less natural, choice. 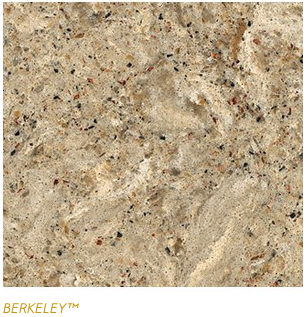 You can do so much on a Cambria countertop with little fear of damage. 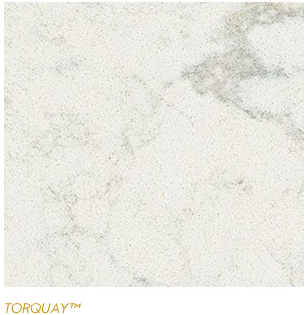 You can cut on it, spill lemon juice or wine, place hot, oily pans on it, and you will not have to worry about scratches that need to be repaired or stains or scorch marks marring the surface. 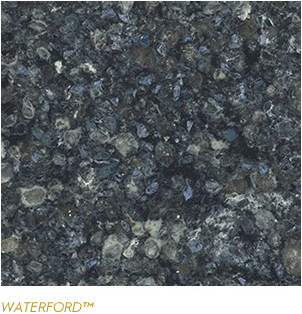 In essence, Cambria countertops require no maintenance. 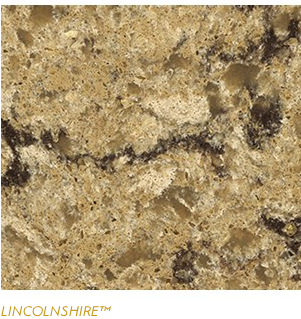 Aside from being highly durable and resilient, Cambria countertops are nonporous. 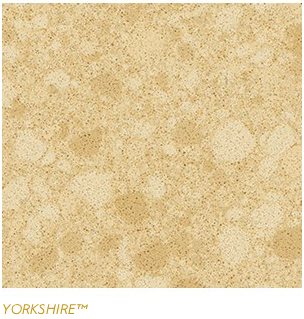 It not only resists stains, it is easy to clean and keeps bacteria from penetrating and breeding. 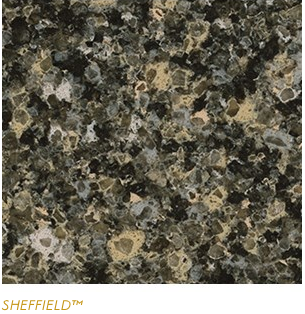 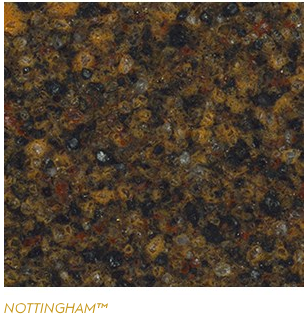 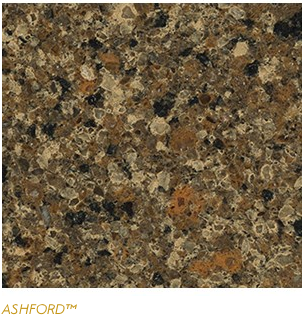 Cambria countertops are ideal for kitchen and bathroom use because they are as hygienic as stainless steel. 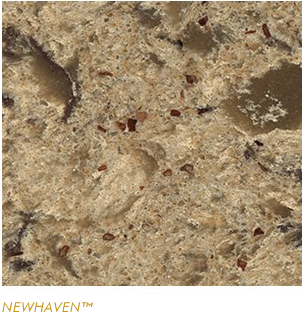 It has National Sanitation Foundation certification as safe for food preparation and other indoor uses. 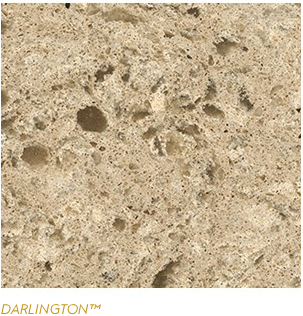 This is an advantage over natural stone, which despite being quite dense are still porous. 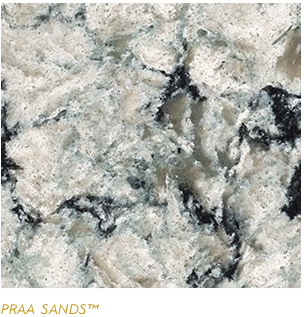 Cambria countertops score a seven on the Mohs Hardness Scale, thanks to natural resistance of quartz and the manufacturing process, which ensures high durability. 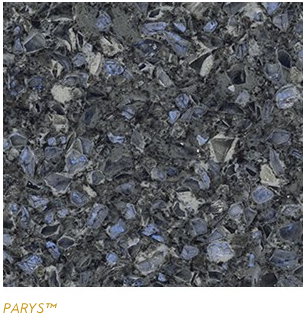 The company uses only the highest quality raw materials and keeps an eagle eye on quality assurance at all stages of production. 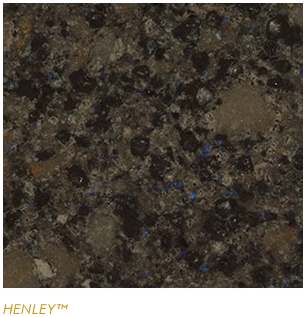 Many users consider the countertops to be next to indestructible. 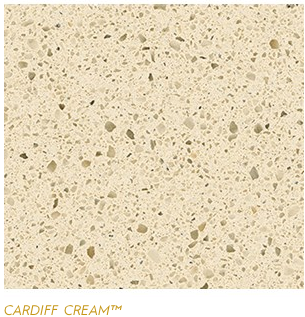 One of the arguments against engineered products like Cambria countertops is that they do not have the look and feel that natural stone has. 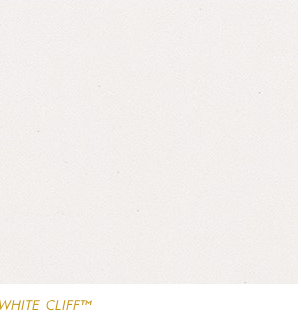 This may be true, but it does not mean that esthetics is thrown out the window. 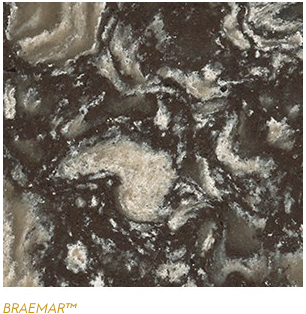 There is such a wide array of colors and patterns to choose from that it would be truly amazing if you are not able to find one that will suit your needs. 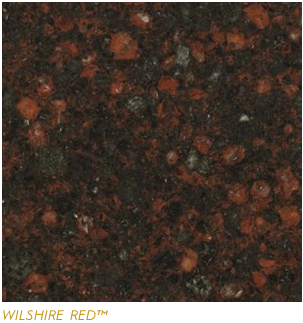 In many cases, it makes color coordination much easier than with natural stone, which is limited to whatever is extracted from the quarry. 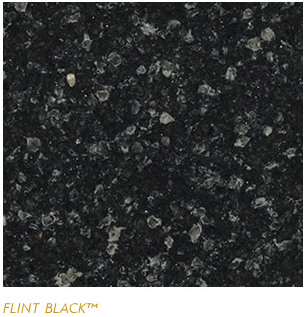 Aside from design, Cambria countertops come in a variety of shapes. 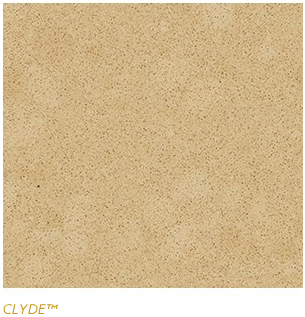 You can choose the shape of the edges as well. 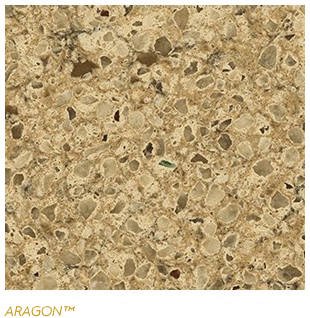 Being an engineered product has its advantages. 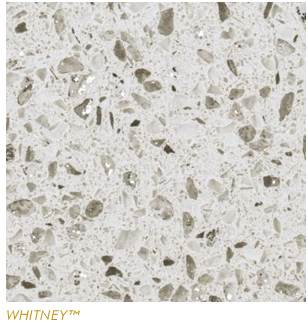 Unsurprisingly, Cambria comes with a Lifetime Limited Warranty. 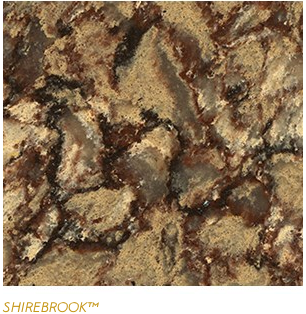 As long as you treat the product with reasonable care, you can count of it being around for as long as you need it. 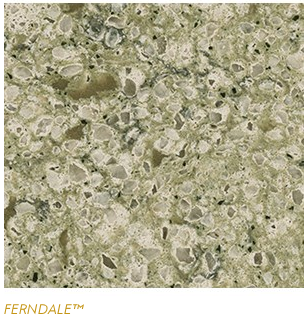 Cambria countertops are close to being the ideal countertop solution, but it does have a few drawbacks. 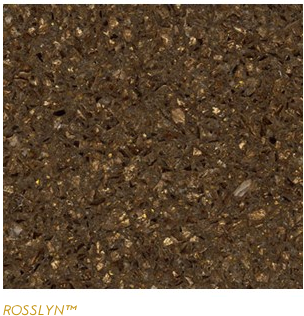 It is quite an investment, for one thing, although it should pay for itself in the long run, as mentioned before. 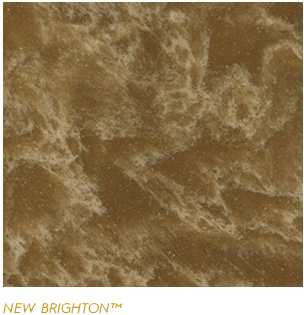 However, budget considerations are always important. 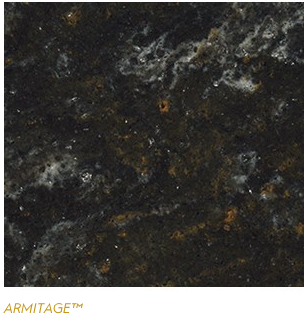 Cambria countertops are on par with other high-end countertop materials, including granite and marble, although lower priced options are available for some colors and patterns. 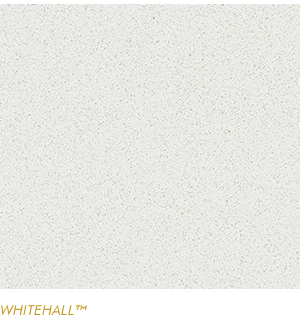 However, it is possible that it will become more affordable as technology advances. 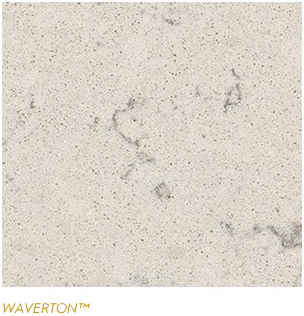 One thing of note is that installation of quartz countertops goes through a more laborious and expensive process than other materials, perhaps because they have warranties. 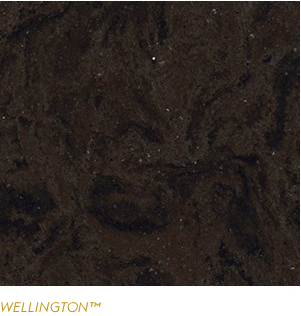 Cambria countertops have to be go through a certified distributed, who send people to take measurements before scheduling an installer to do the deed. 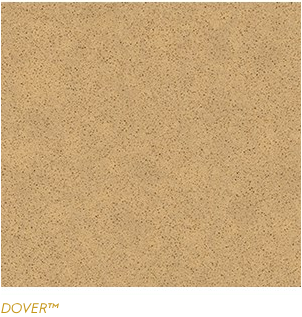 It is not a job for the do-it-yourselfer or the local contractor. 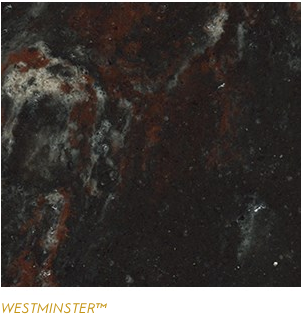 In addition, Cambria countertops are heavier than natural stone of the same size, so there are structural issues that can only be addressed by professionals. 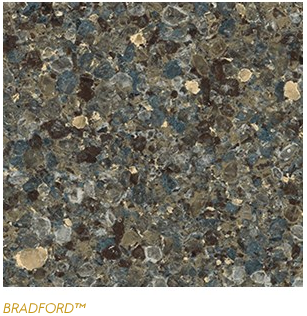 Aside from slight installation issues, there is really nothing holding Cambria countertops back from becoming the preferred board for use in the kitchen and bathroom. 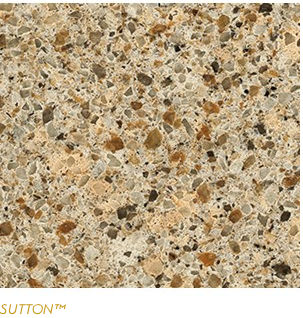 Natural stone may have the edge when it is a question of esthetics, but it may not be enough to edge out the more durable, hygienic, convenient, and cost-effective newcomer.